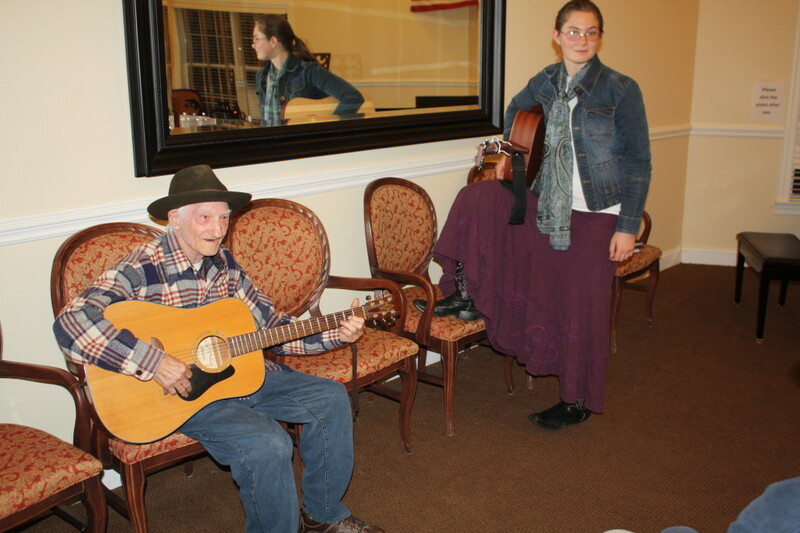 http://janellenichol.com/grid-portfolio/the-woman-within/ http://hostingperformance.guru/wp-json/oembed/1.0//"http:////hostingperformance.guru//about///" We had a wonderful time with some of our fiddle campers at Deerfield Ridge Assisted Living. The folks there always love to see the young folks playing their instruments and singing. 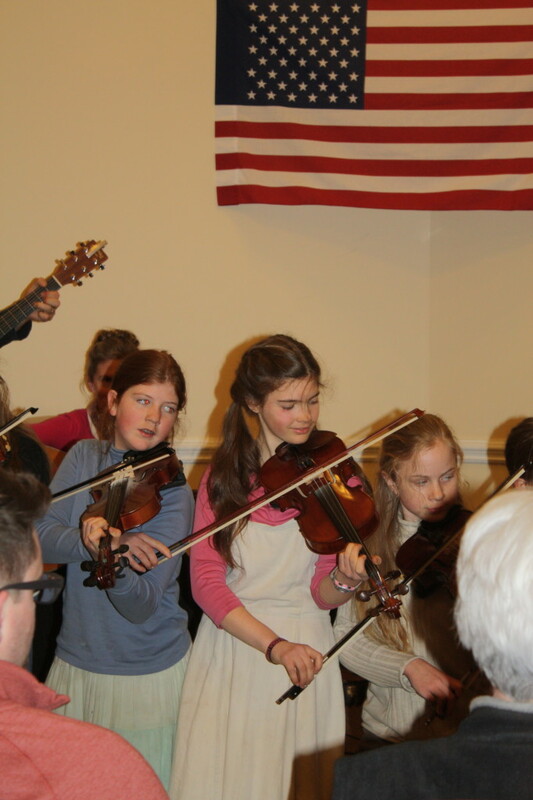 Here are some photo and video highlights from our evening of fiddling. We hope you enjoy! 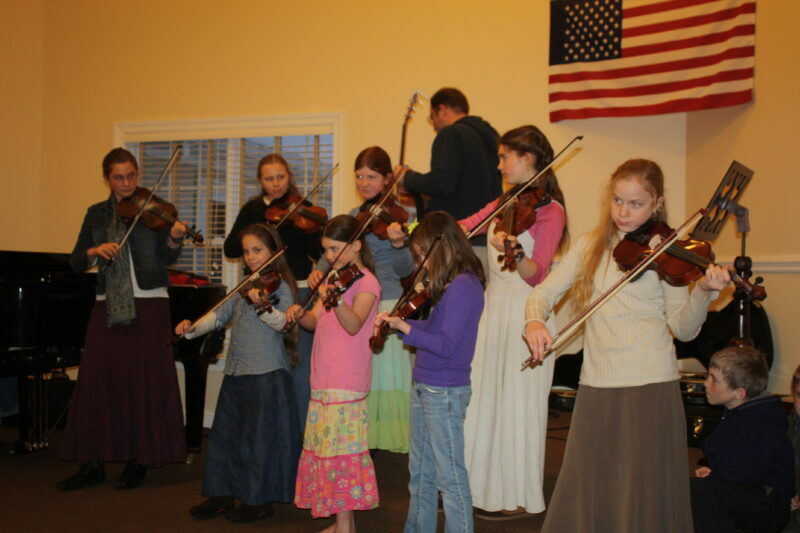 Our lovely group of fiddlers! 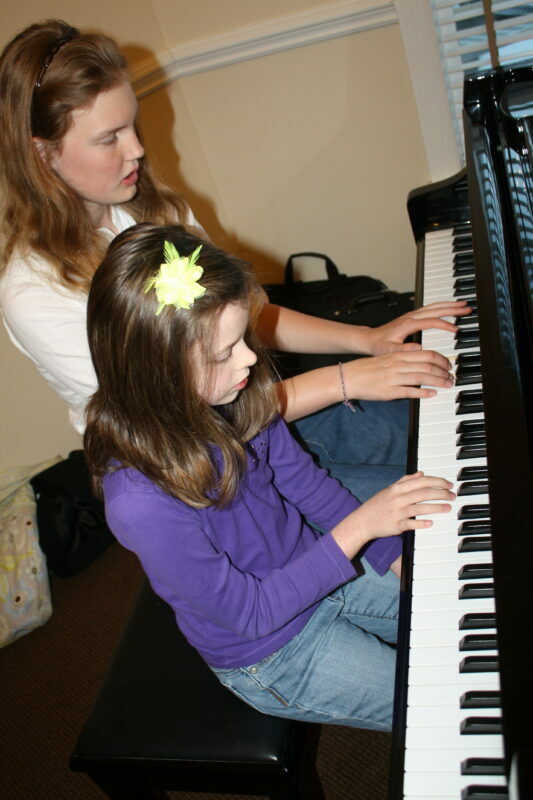 Trick fiddling always finds its way into any gathering with these young ladies! After we had finished and packed up, we heard a guitar in the back of the room. This sweet gentleman had gotten his guitar out and was playing for us! Arwen and John joined him and they all had a great time playing together.